At Dermatology Associates Skin and Cancer Center, we recognize that your choice of a dermatologist is driven both by the doctor's competency and personality. When searching for dermatological treatment, you need a dermatology specialist in Panama City, FL who is experienced, understanding and supportive. You will find this caring attitude from all the staff at Dermatology Associates Skin and Cancer Center every day. Our staff works together as a team to be sure we are responsive to your needs and keep you informed about your health issues. Our Providers enjoy all aspects of dermatology, including medical dermatology, pediatric dermatology, cosmetic dermatology, surgical dermatology, and laser dermatology. We look forward to getting to know you. The first dermatologist to practice in Bay County, Dr. Siragusa opened his office in November of 1974. Dr. Siragusa received his medical degree from New York Medical College. He served in the Army for two years as a Dermatologist and Flight Surgeon and was stationed at Fort Rucker, Alabama. 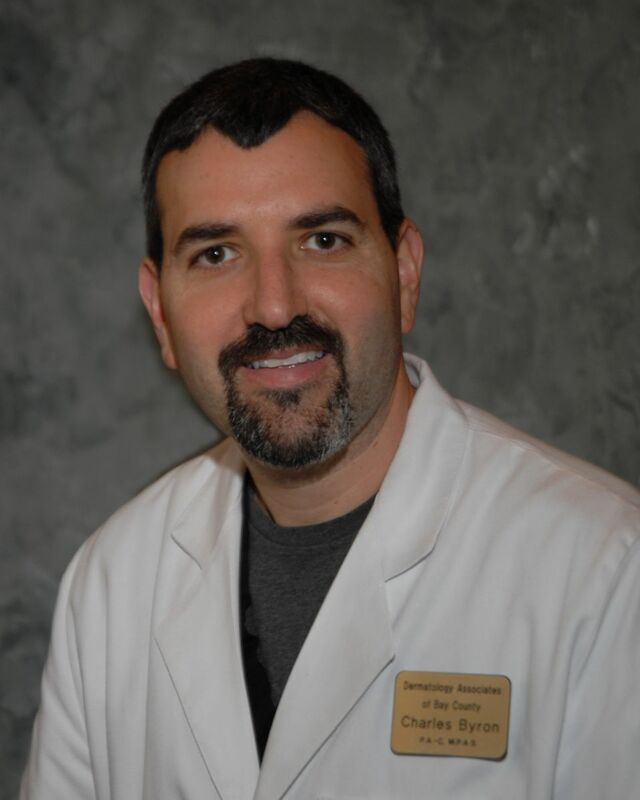 He completed his residency in Dermatology at Metropolitan Hospital in New York City, and is certified by the American Board of Dermatology.Dr Siragusa is an Adjunct Professor with Alabama College of Medicine. He and his wife, Susan are supportive of the fine and performing arts in Bay County, and have appeared in several community theater productions together. They also enjoy sailing and visiting with their three children. Dr. Kovaleski joined with Dr. Siragusa in 1980. Together, the two founded Dermatology Associates. Dr. Kovaleski graduated from University of Florida College of Medicine. After training in Internal Medicine at Tulane University, he completed his Dermatology residency at Louisiana State University in New Orleans, Louisiana, and a fellowship in Mohs skin cancer surgery at Baylor Hospital in Dallas, Texas. Dr. Kovaleski is certified by the American Board of Dermatology and is an Adjunct Professor with Alabama College of Medicine. He and his wife, Tina, a registered nurse, have raised three children in Bay County. Physician Assistant Charles Byron joined in Dermatology Associates in 2001. He received his master’s degree in Physician Assistant studies from the University Of Florida College Of Medicine in 1998. He has served in the United States Air Force as a Medical Service Specialist. Mr. Byron is Certified by the National Commission of Physician Assistants and licensed by the state of Florida Department of Professional Regulations. He has a special interest in psoriasis, rosacea, and lupus. He has served on the Board of Directors at Bay Haven Charter Academy. He and his wife, Michelle, have two sons. 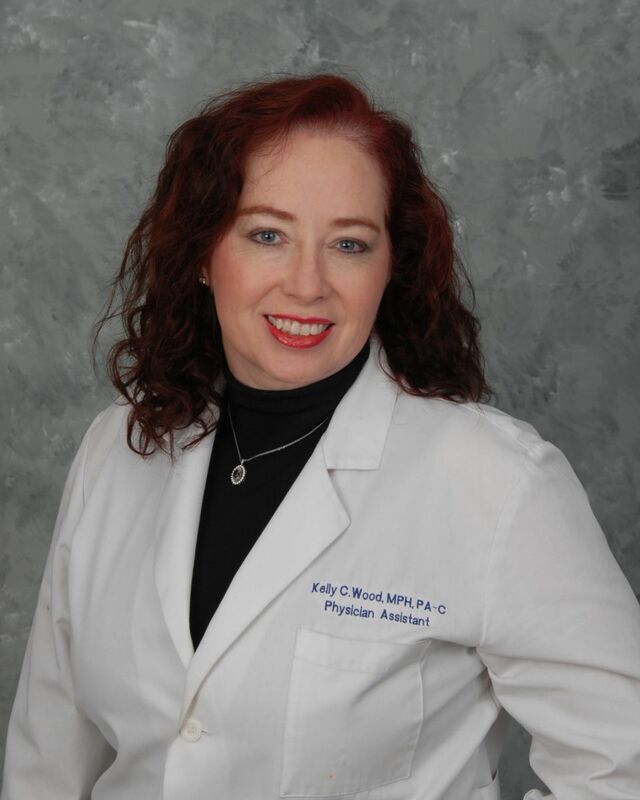 Physician Assistant Kelly Wood joined Dermatology Associates in 2006. She served in the United States Air Force as a Medical Specialist. Ms Wood is a Physician Assistant graduate of Nova Southeastern University in Fort Lauderdale, Florida, and is state licensed. Additionally, she has earned a Bachelor of Science in Physical Therapy and a master’s degree in Public Health. Her specialties include in-office surgery for the removal of skin cancers, Botox, fillers, lasers, as well as dermatological exams. She is a Bay County native, Mosley graduate, and has raised four wonderful children. 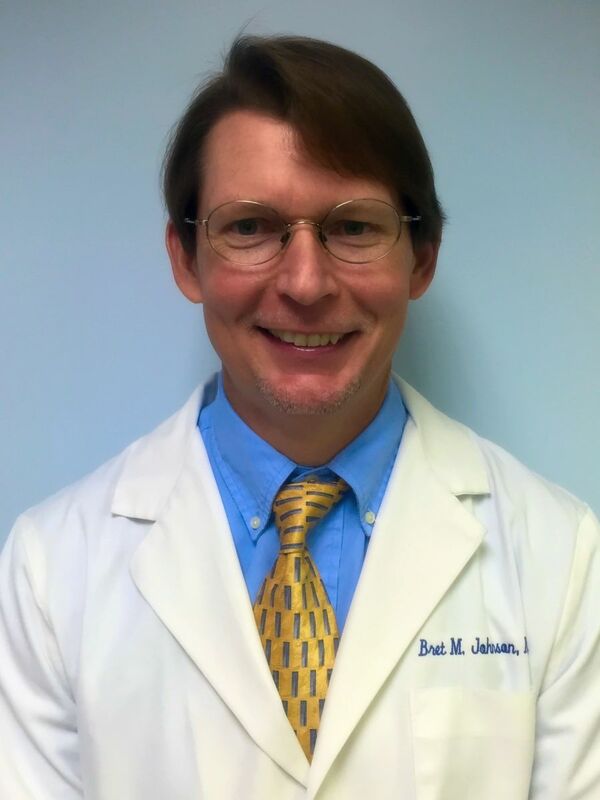 Dr. Bret Johnson was born and raised in Jacksonville, FL. He graduated from the University of South Florida with a B.A. in Chemistry and Doctor of Medicine. He practiced Dermatology for more than ten years in Dothan before moving to Panama City. He holds the honor of membership in the Alpha Omega Alpha Medical Honor Society. Dr. Johnson worked for practices in both Florida and rural Oklahoma before moving to Dothan in 2003. 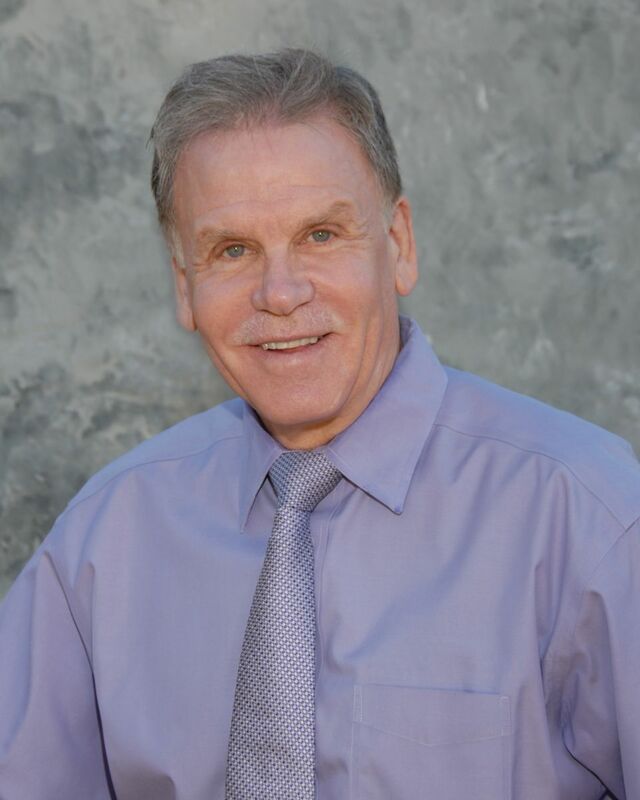 He joined Dermatology Associates in January 2015 as a physician in our satellite clinics. Dr. Johnson married his high school sweetheart, Sandy, in 1990. They have two wonderful daughters, one who is an RN and the other is attending The University of North Florida. He is an exercise enthusiast, and completed the Florida Iron Man in 2005. In his free time, Dr. Johnson enjoys running, swimming, spending time with family, reading, and watching movies. Physician Assistant Nancy Watson has been a resident of Panama City since 1971. Ms. Watson is a Physician Assistant graduate of Anne Arundel in Arnold, Maryland and is state licsensed. 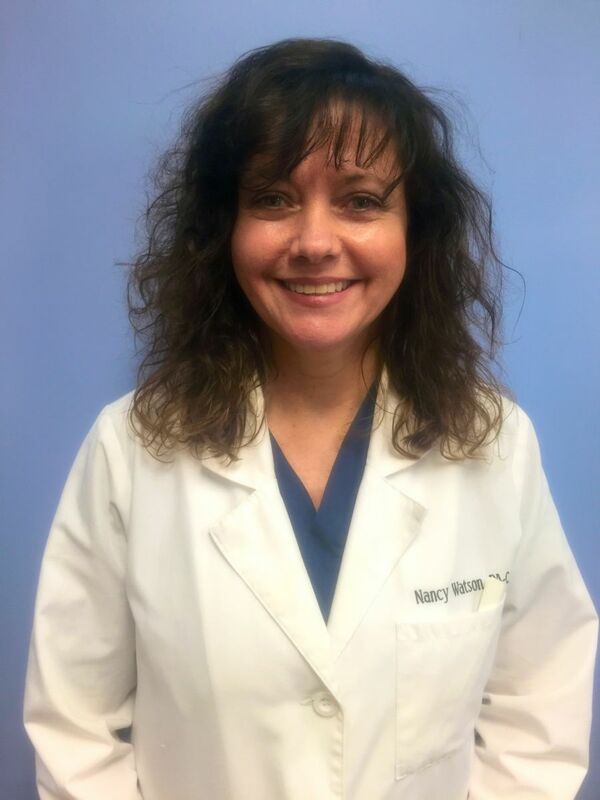 Before joining the staff of Dermatology Associates, she practiced Family Medicine in the Villages, Florida and at a Family Practice office in Panama City Beach. Ms. Watson earned her Bachelor Degree is Community Health and Health Education at the University of West Florida in Pensacola. She then earned her Master of Social Work at Florida State University in Tallahassee before attending Anne Arundel. Ms. Watson has a special interest in facial rejuvenation and cosmetic skin treatments. In addition to her Physician Assistant certification, she also holds a state license to practice psychotherapy. Ms. Watson's hobbies include running, cycling, Crossfit, metabolic conditioning, and meditation. Our in-house aesthetician, Linda Grindeland, has been with Dermatology Associates since 1998.Linda was Panama City’s very first Medical Aesthetician and holds aesthetic licenses in both Florida and California. 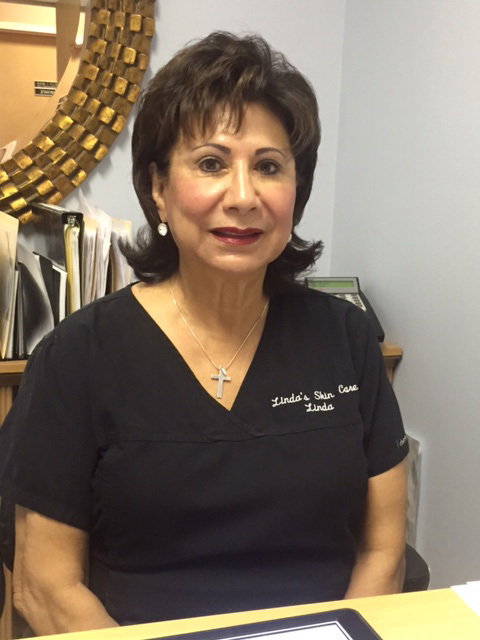 Prior to working at Dermatology Associates, Linda was a trainer for the prestigious Obagi Skin Care line, furthering her knowledge of skin care products and allowing her to perform the famous Obagi Blue Peel. Linda performs an array of personalized cosmetic procedures including the Melange Peel for skin pigmentation, IPL laser treatment, various medical peels, and acne surgery. Her extensive skin care background allows her to analyze your skin and offer the best course of treatment to have your skin looking its best! Call today for your free, no cost or obligation consultation with Linda and be one step closer to younger looking, glowing, and healthy skin!